← Octuple Dog Day: Wags! Don’t see a lot of these gals around! Someone needs a bath and a brushing. 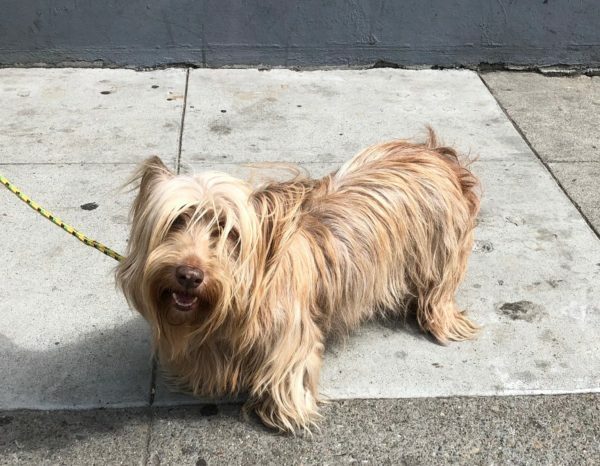 This entry was posted in Dog of the Day and tagged Civic Center, Skye Terrier. Bookmark the permalink.